Image Over 200 members of the forum for Israelis and Palestinians arrived in Natanya on the weekend of the 26-28 of March 2009. The meeting took place at the Blue Bay Hotel. Image The Three Cultures Foundation chose the Parents Circle Families Forum to receive the award for Peace and Dialogue. ImageThe women's group of the PCFF has been meeting for the last three years. The war in Gaza changed the groups plans and the two organizers; Aesha Aktam and Tsurit Sarig, had to think things over and find what to do in the current situation. With a group of Israeli and Palestinian women they decided to create a meeting that would allow the women to express their feelings after the war. 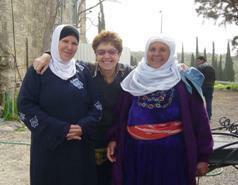 ImageDuring Lent 2009, The Christian Aid took a virtual journey through the Holy Land. 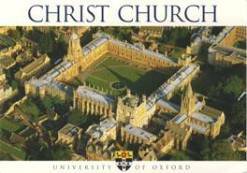 Christian Aid chose the PCFF to be one of the organizations the virtual pilgrims met during their journey. Image PCFF is a community of Israelis and Palestinians who have lost close family members during the conflict. Together, they promote a long term reconciliation process through dialog and mutual understanding. 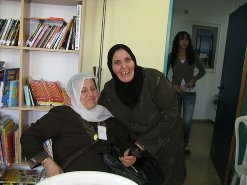 The Parents Circle - Families Forum is proud to share some of the highlights of our work on the ground in 2008. Despite the logistic challenges, we have managed to continue, to grow and to see the message spread to a much wider audience than ever before. 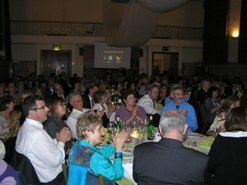 We would like to use this opportunity to thank our wonderful friends in London for creating an unforgettable evening . 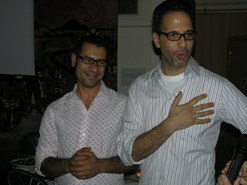 The food was prepared by two wonderful chefs Yotam Ottolenghi and Sami Tamini who just happen to be Palestinian and Israeli. The hall was packed with new and old friends of the Parents Circle - Families Forum . 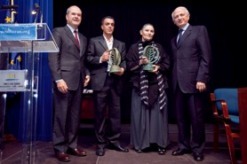 Ali Abu Awwad and Robi Damelin were so moved when they saw how much support and love there was for our message. 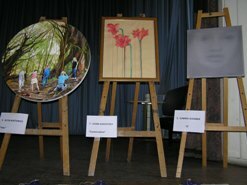 The art works so generously donated added to this feeling of how people care and want to be part of making a difference. Without Chani Smith heading this wonderful committee none of this would have been possible, so thank you all again. 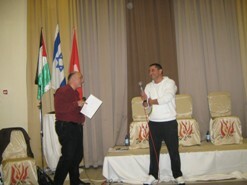 Ali and Robi spoke in Cambridge and then at an evening arranged by Independent Jewish Voices and Amnesty. One of the highlights of the trip was the Regent's Park Mosque to a crowd of round 150 people. We were thrilled by the reaction and many of the congregation want to be in touch. Yet another affirmation that the message works. YOUR SUPPORT. You can also become an important part of the PCFF by supporting our efforts to end the bloodshed, violence and circle of hate. To ensure the continuation of our projects your generous support is needed. The Parents Circle - Families Forum is a registered 501c3 not-for-profit organization.